Berlin Phil’s Walter Seyfarth Bringing Mozart Back! 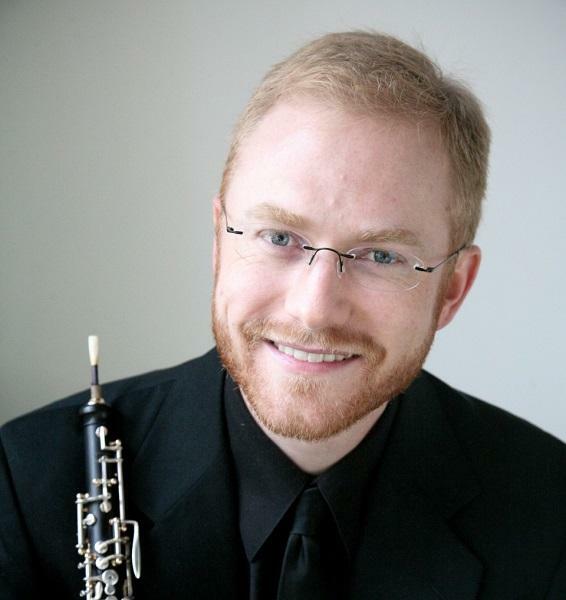 Cincinnati’s Dwight Parry Debuts with Strauss! Timothy Long Returns for Figaro at Estates Theatre! Andrés Cárdenes Debuts in Schumann and Rossini! © 2018. Prague Summer Nights.